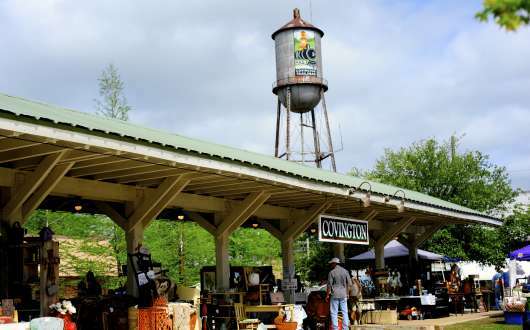 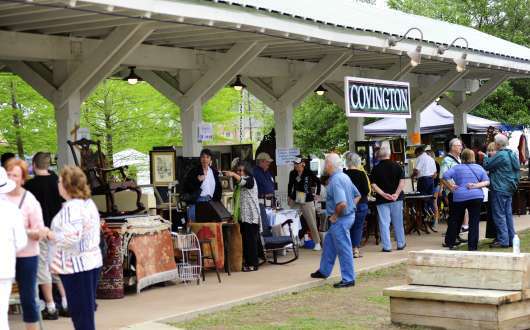 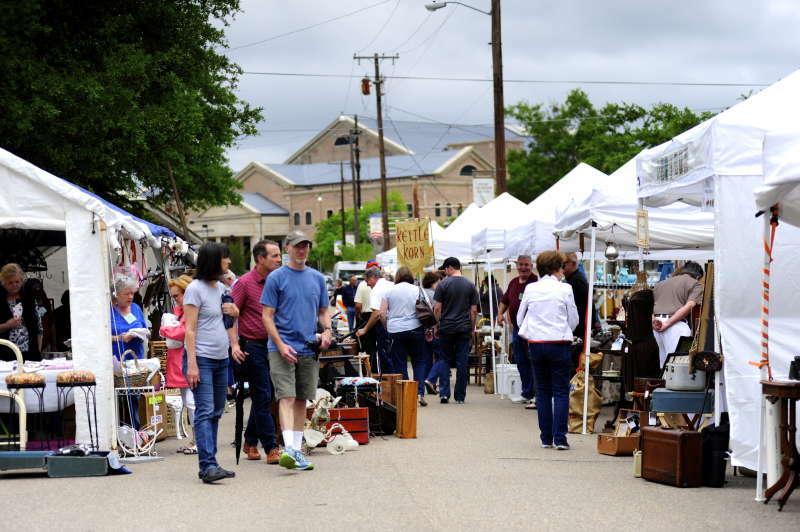 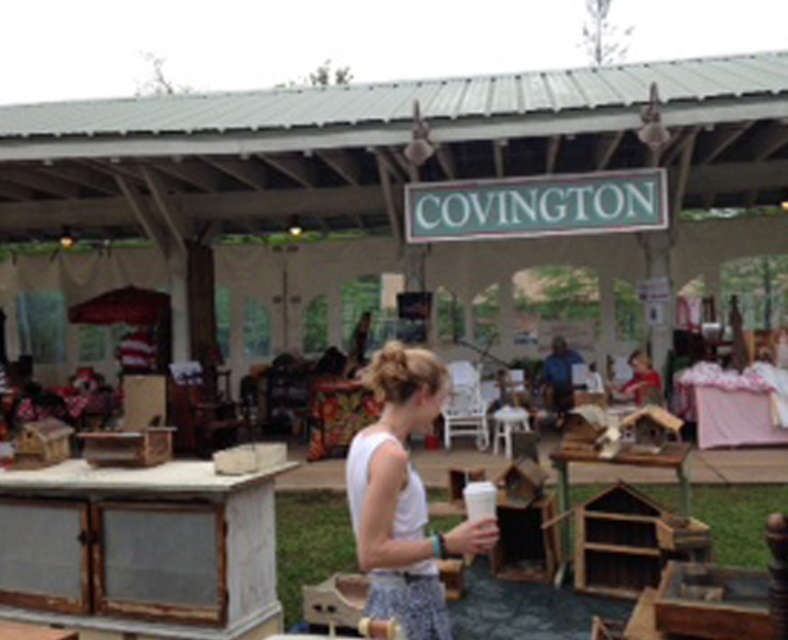 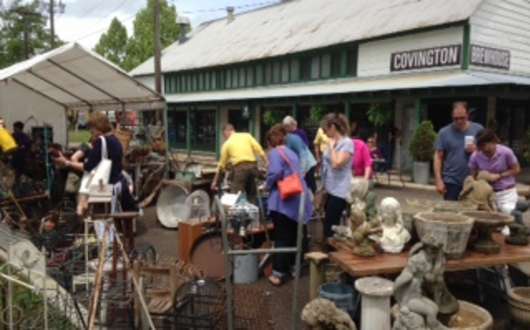 This two-day, springtime festival features shops and vendors with antiques, vintage collectibles and crafts, architectural salvage, live auction, an appraisal fair, food, live music and more. 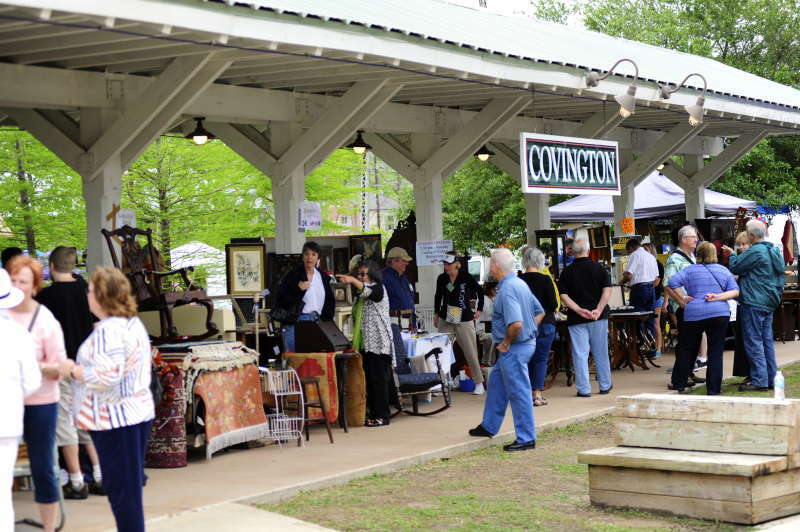 A schedule of events will be announced on the website as the event nears. 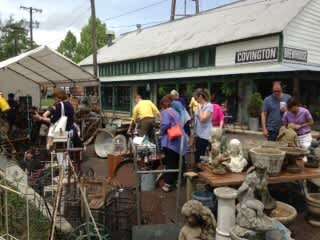 For more information, contact the Covington Heritage Foundation at info@covingtonheritagefoundation.com. 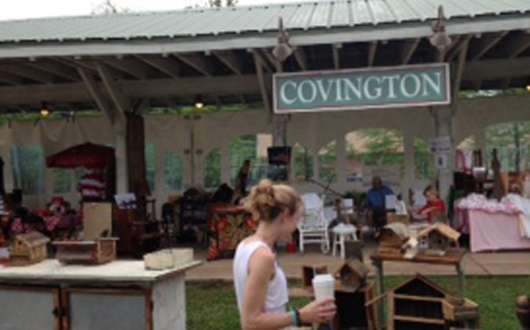 Photos contributed by Bobby Gilboy for the City of Covington.